The largest positive contributor to growth in GDP in the fourth quarter was the agriculture, forestry and fishing industry. 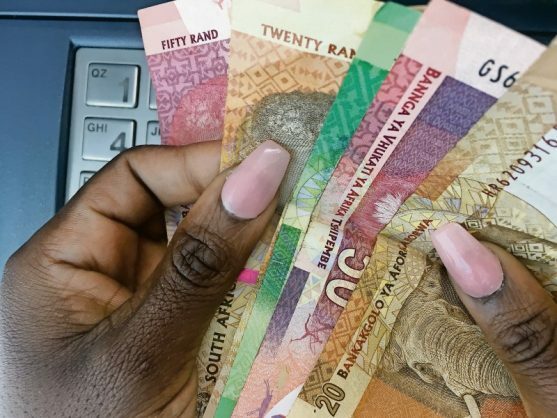 South Africa’s economy grew by 3.1 percent in the fourth quarter of 2017 after expanding by an upwardly revised 2.3 percent in the third quarter, the statistics agency said on Tuesday. “The largest positive contributor to growth in GDP in the fourth quarter was the agriculture, forestry and fishing industry, which increased by 37.5 percent and contributed 0.8 of a percentage point to GDP growth,” Statistics South Africa said. What does Ramaphosa’s victory mean for SA’s economy?